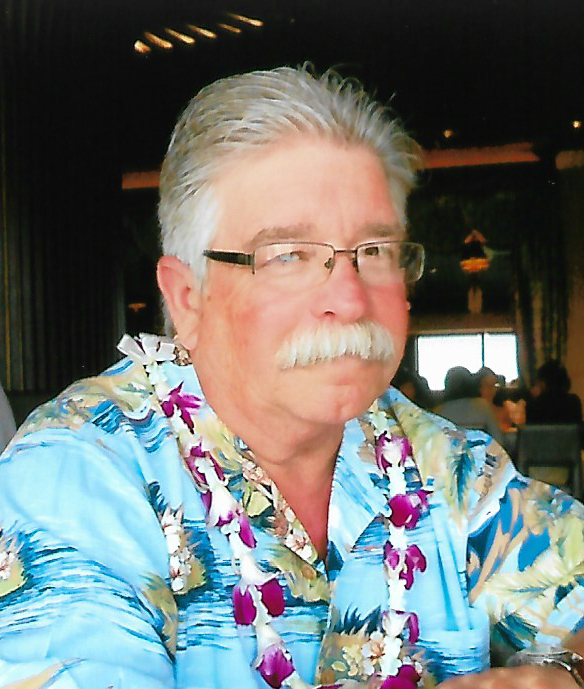 Danville – Thomas W. Andrews, 67, of Danville passed away at 4:55 PM at OSF Heart of Mary Medical Center in Urbana, IL on April 6, 2019. Thomas was born on August 28, 1951 the son of William and Catherine (Alger) Andrews in California. He was formerly married to Debbie Dahlquist and she survives. Survivors include his two daughters; Ashley (Philip) Drake of Danville, IL and Melissa (Thomas) Drake of Danville, IL, six grandchildren; Lane, Waylon, Everett, Brantley, Vesper and Axel as well as special cousins; Cathy (Kimbrell) Lea and Cinda (Kimbrell) Troupe of Chandler, AZ and Melody (Alger) Sealander of Champaign, IL. Thomas is preceded in death by his parents and one brother; Terry Andrews. Thomas was a Painter and owned and operated T&M Painting for many years. He served in the Army National Guard and enjoyed spending his free time watching sports, especially the Chicago Cubs. Thomas was also a Charter Member of the I.G.A.H.O. Brotherhood. A Celebration of Life will be held on Friday, April 12, 2019 at 10:00 AM at Sunset Funeral Home and Cremation Center in Danville, Illinois, 3940 N Vermilion St., Danville, Illinois 61834, with Terry Walters officiating with a Graveside Committal Service at 1:00 PM at Eastlawn Memorial Park in Urbana, IL. Visitation will be held on Thursday, April 11, 2019, from 5:00 – 7:00 PM at the funeral home. Memorials in Thomas’ memory may be given to American Heart Association. Please join Thomas’ family in sharing memories, photos and videos on his tribute wall at www.sunsetfuneralhome.com .